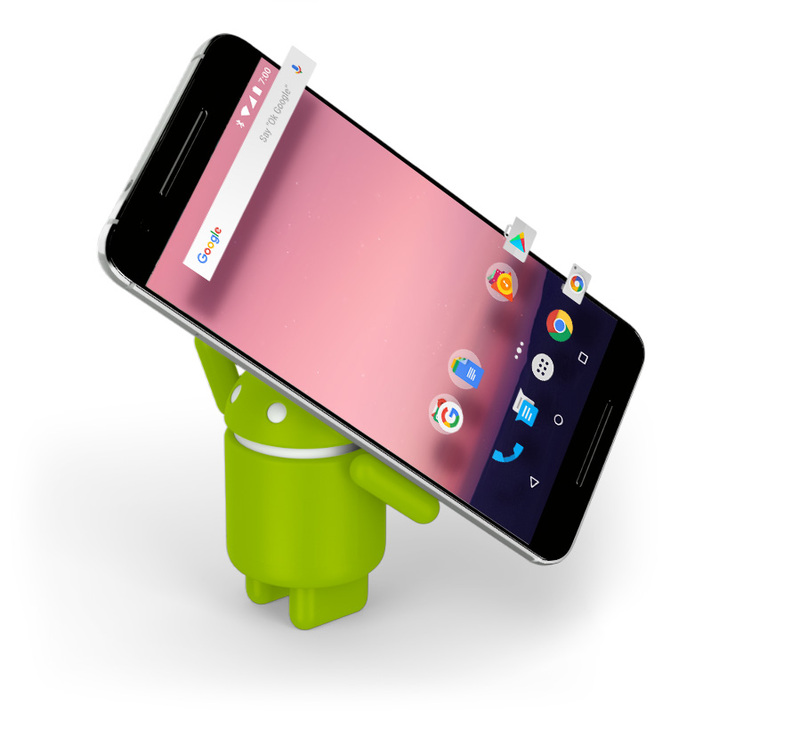 Android Nougat is the new version of the Android Operating System. We are not sure about the release date for the various devices. 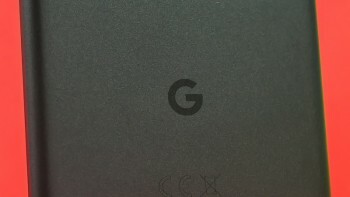 Although Nexus 6P, Nexus 5X, Nexus 6, Nexus 9, Google Pixel C, and the Nexus Player have already got it. 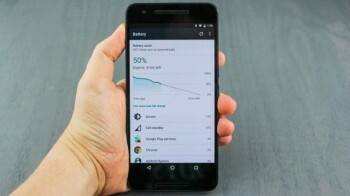 You won’t be getting it at all if you own a Nexus 5. It would take months for HTC, LG and Samsung users as they would have to make their own version of the software. The most anticipated new tool of Android Nougat is the Google Daydream. It would be supported by Photos, YouTube, The Play Store, StreetView and Play Movies. It would let you to jump into games, locations and videos. 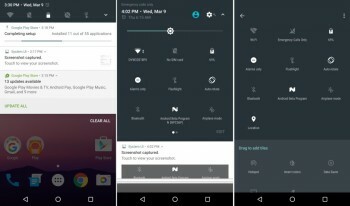 The main attraction of Android Nougat is the option of Split Screen on phones and tablets. 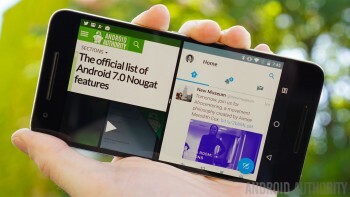 You would be able to open two apps simultaneously on your Nexus phone and tablet. It would be launched by a long pressing on the recent multi-tasking button in the navigation bar. You can easily close all your apps by just tapping on the Clear all button on the multi-tasking menu. With just double tapping the recent multi-tasking button you would be able to go back to the previous application. 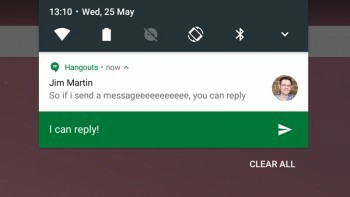 All the apps like Hangouts and WhatsApp would be featuring the inline messaging feature. They would let you to reply to the incoming message within the notification that you would be able to see on top of the screen. The new improved quick setting menu would let you see the quick settings in the notifications shade that you pull down from the top. You won’t have to pull the notification bar twice like you had to in the past. 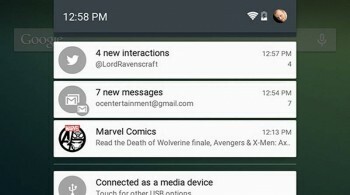 This feature would group all the messages from the same app together in the Notification bar. In case you want to see the individual notifications, you would either have to use the two-finger gesture or tap the expansion button. You would also be able to silence the new notifications or turn them off by just long-pressing a notification. With the launch of Doze Mode 2.0, your device would be able to limit the background tasks whenever the screen is turned off. This means that you would not have to charge your phone if you turn it on after a couple of hours or days while traveling. Due to the launch of Vulkan, the game developers would get a lot of control of the GPU which would help in getting extraordinary graphics and quicker performance. You would be able to find out where the specific app came from, in case you didn’t download it from the Google Play. Your device would download the security updates automatically. The new Launcher Shortcuts would be getting the pressure-sensitive display technology.